Just thought I'd add how lovely the staff were, excellent food and lovely clean and tidy rooms - very comfortable too. 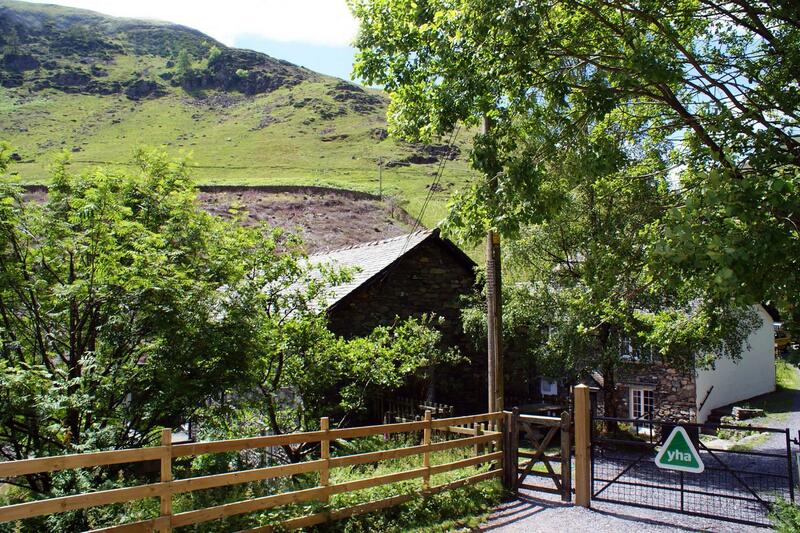 When would you like to stay at YHA Helvellyn? 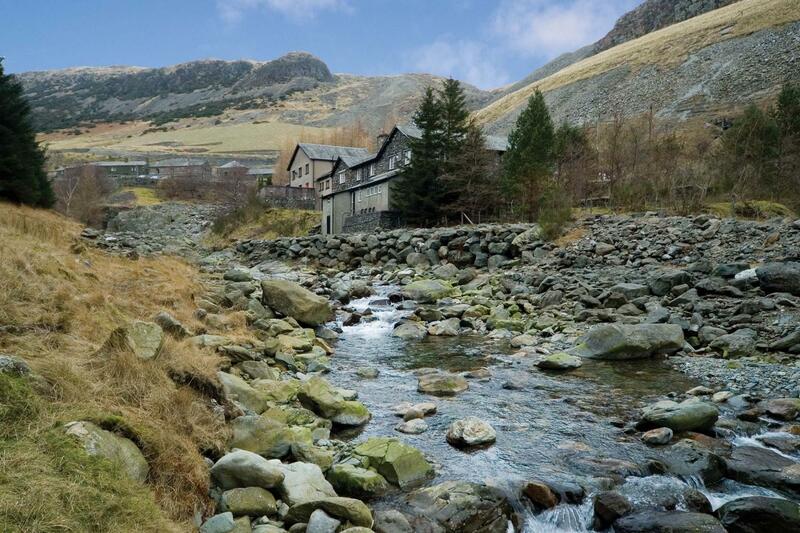 YHA Helvellyn will close for refurbishment in January and re-open to guests in March 2019. Works include improving our social spaces and toilets and showers. Situated in a unique spot, 963ft up one the UK’s largest mountains, YHA Helvellyn is quite the base for those looking to enjoy an all action holiday, or equally to relax in the peace and quiet that such an area can offer. Mountain bikers will love the downhill ride from the summit of the mountain, and in the winter months there is a ski slope with drag lift 40 minutes' walk (or ski) away from the hostel. There are also plenty of less strenuous walking routes starting from the front door! 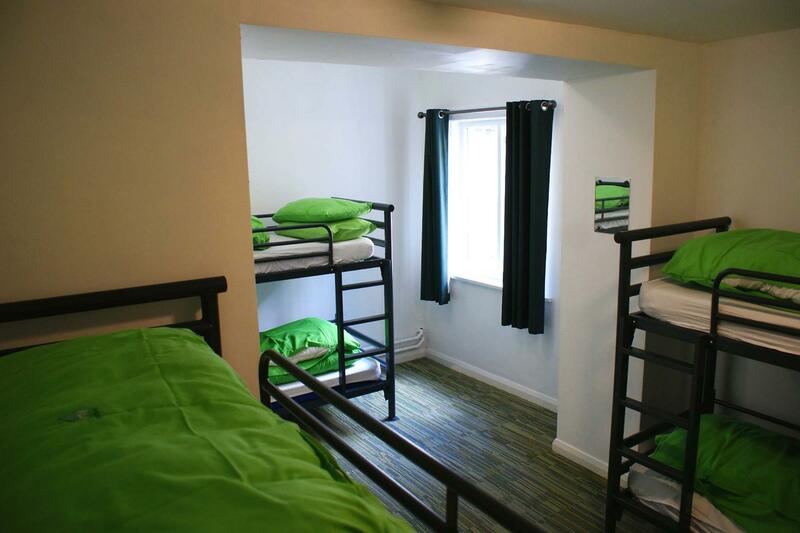 YHA Helvellyn has 70 beds in a selection of dorm beds and private rooms. The Youth Hostel has excellent self-catering facilities and a lounge which can be used for socialising and relaxing. Due to our fantastic location the hostel is quite basic but well kept! We have 18 rooms in total all containing bunks, we have several with 2 beds, 4 beds, 3 beds a double room and a few larger 6/7 bedded rooms - 70 beds in total. All the bathroom facilities are shared and are dotted around the building. We have camping space for five people with absolutely stunning views over the Patterdale valley. Campers are welcome to use the hostel facilities including the self-catering kitchen and toilets and showers. 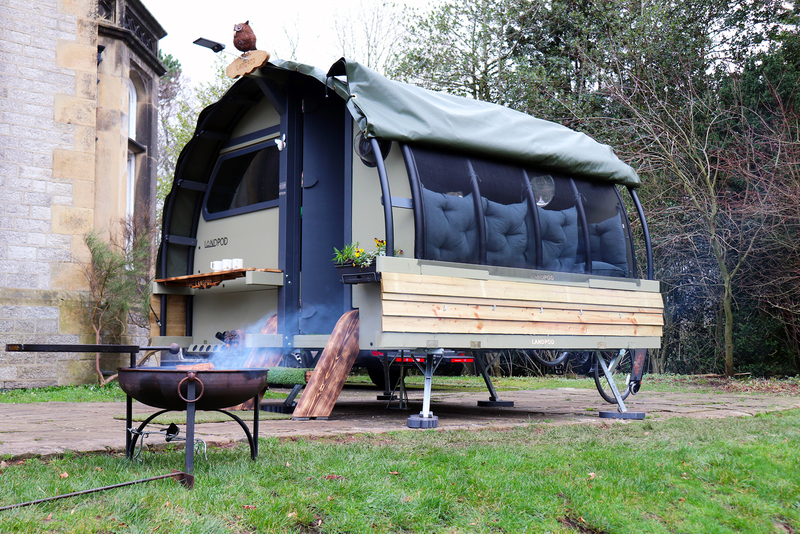 The Land Pods are available to hire between April and October. Behind its Georgian facade, this fantastic house has a wealth of Tudor and Mediaeval rooms and buildings to explore. 1.5 miles A ferry service with great views of “England’s most beautiful lake”. Sails from Glenridding to Pooley Bridge, stopping in the summer at Howtown. Bike up Helvellyn, the second highest mountain in the Lake District, to get your heart pumping! Or if you fancy a lakeside route try Ullswater Singletrack near High Street and Place Fell. Hire out a sailboat, canoe or kayak for use on Ullswater. A range of courses are offered. Visit the Centre's website for more details.